Wally has been involved in the transport industry for more than 40 years, since joining the Royal Australian Air Force as a motor mechanic in 1977. In 1992 Wally took on the role of owner-manager of the Wimmera Truck & Bus Centre, while also working as a subcontract line haul operator. 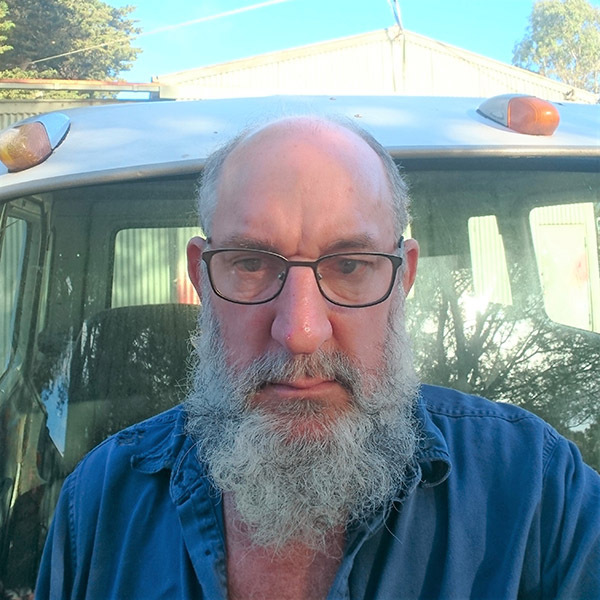 Throughout his career, Wally has worked in RWC inspection and in the role of spare parts manager, employee truck driver and in 2018 began working with the Volvo ATA Safety Truck, assisting in the delivery of road safety presentations. Wally is a longstanding member of the ATA Industry Technical Council and was awarded the Craig Roseneder Award for Technical and Maintenance Excellence in 2006.